Please fill out the form below and one of our business security experts will contact you shortly to schedule your appointment! Thank you for considering Security One Hawaii for your business security! 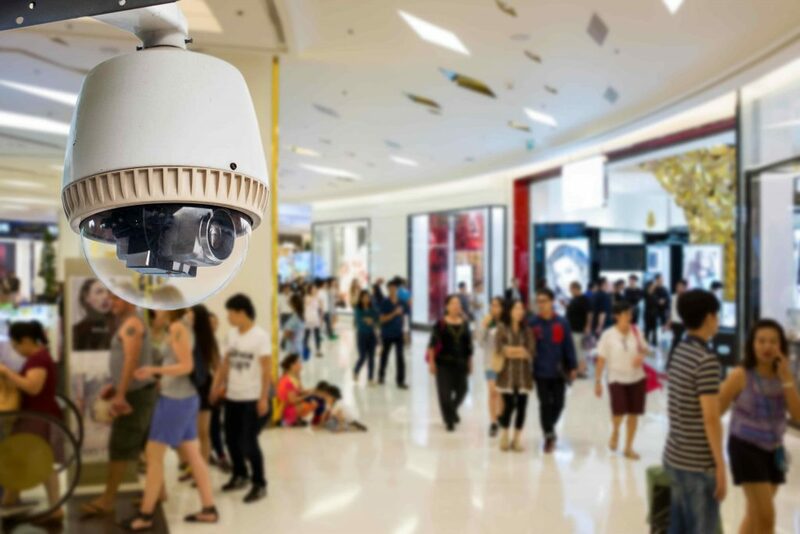 Before you install your brand new business security system, you will receive a personal security consultant to discuss all of your options and assess your business security needs. Please fill out the form to the left and one of our consultants will contact you within 24 hours, Monday through Friday. Thank you for considering Security One Hawaii for your security system needs!